Tours are $59 per person. Full payment is due for all reservations at the time of booking. Payment may be made by credit card for internet or phone reservations. Cash payment is accepted when reservations are made in person at the Lakeshore Adventures main office in Door County at 8113 Hwy 57 Baileys Harbor, WI 54202. 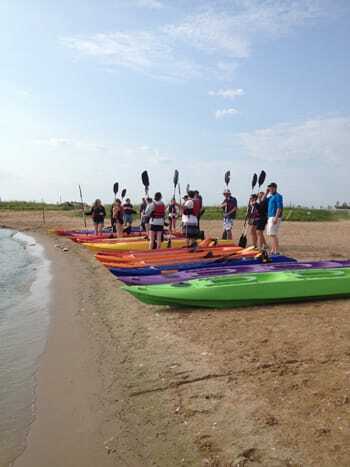 © 2019 Door County Kayaking by Lakeshore Adventures.